When it comes to learning nothing can beat the power of a good book it’s a universal truth. Books are really a great source of information and considered the most trusted way to learn from. 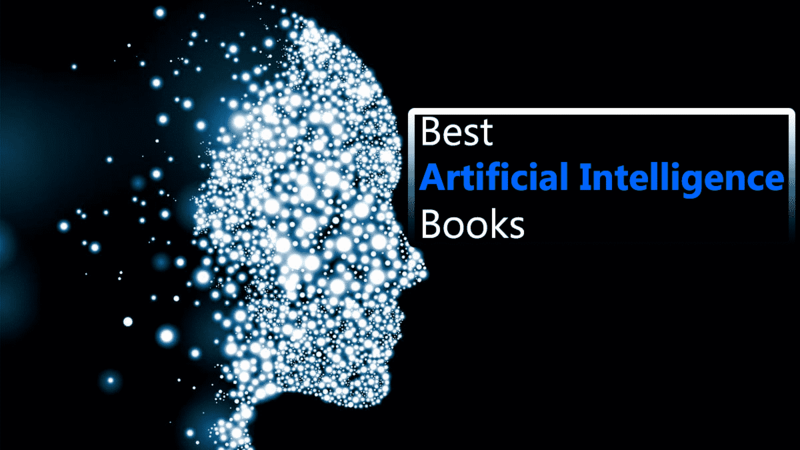 So, here in this article, we are providing you with the 5 Best Artificial Intelligence Books which you can have right away with you. But before moving further if you don’t have any clue about what the Artificial intelligence is? then you can follow the link below. Fun fact – If you already know about the artificial intelligence then you can surely continue with the article. The first and foremost book on our list is “Artificial Intelligence: A Modern Approach” by Stuart J. Russell and Peter Norvig. This book is widely popular as the university textbook on artificial intelligence. It is being followed by 1350 universities all across the globe. 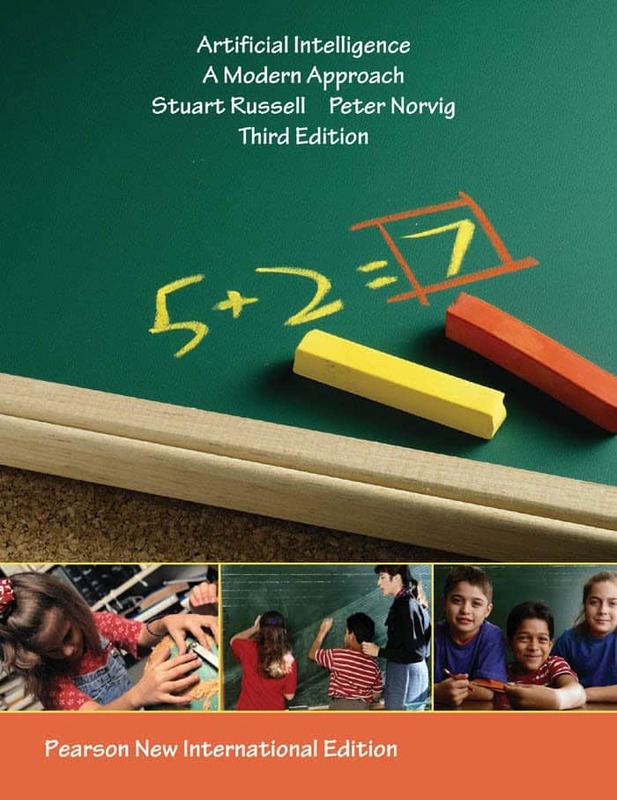 The textbook is mainly targeted for undergraduate people but it can also be used for graduate studies. Talking about the contents then the book is mainly divided into seven parts with a total of 27 chapters in it. Part I: Artificial Intelligence – Sets the stage for the following sections by viewing AI systems as intelligent agents that can decide what actions to take and when to take them. Part II: Problem-solving – Focuses on methods for deciding what action to take when needing to think several steps ahead such as playing a game of chess. Part III: Knowledge, reasoning, and planning – Discusses ways to represent knowledge about the intelligent agents’ environment and how to reason logically with that knowledge. Part IV: Uncertain knowledge and reasoning – This section is analogous to Parts III, but deals with reasoning and decision-making in the presence of uncertainty in the environment. Part VII: Conclusions – Considers the past and future of AI by discussing what AI really is and why it has succeeded to some degree. Also, the views of those philosophers who believe that AI can never succeed are given discussion. So in our opinion, this books is a complete package as it has all the important content to start from. It has also been observed that Python is often called as the essence of AI. Why? mainly because of it’s easy to go syntax. Developers tend to develop AI-powered apps more specifically using python than any other language. 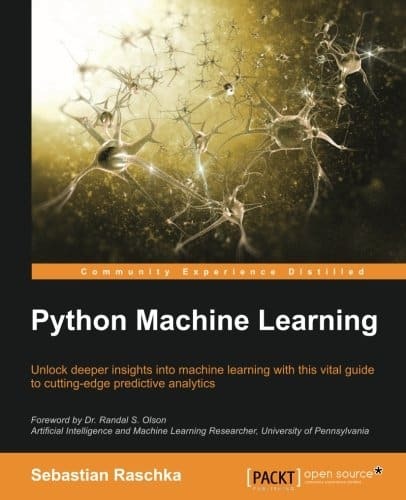 The book focuses on Development of Machine learning, transforming raw data into useful information, Classifying Objects and Regression Analysis. It also has tons of examples in it for better understanding. By exploring this book you can learn the necessary skills to implement your own machine learning system for sentiment analysis in a live web app. Deep Learning with R is the most trusted choice when it comes to deep learning. This book is very well Written by Google A.I. researcher and Keras library creator François Chollet. 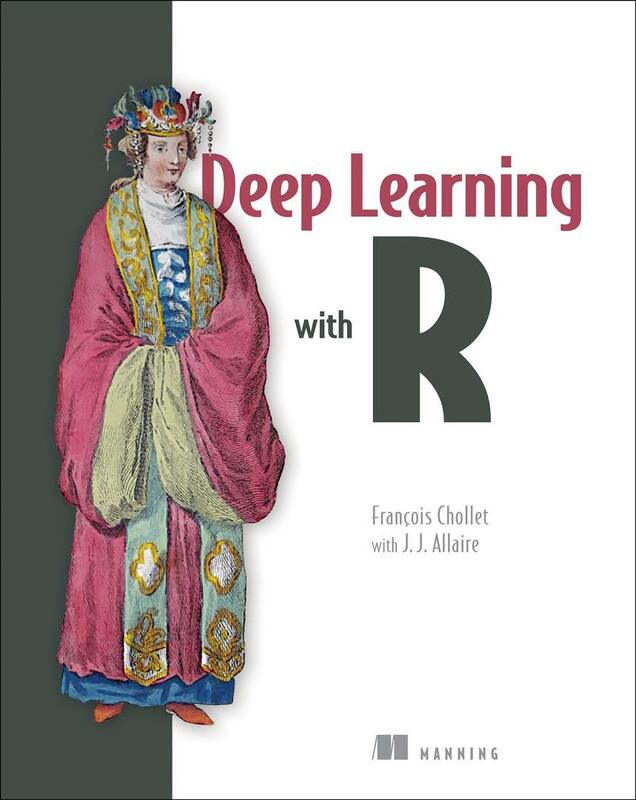 It’s a great book for those who have an interest in deep learning. The book serves an excellent purpose of delivering the instructions manual for Keras and can be supplemented with more theoretical works for a fuller picture of the discipline. You will not be able to learn any programming in this as it clearly has nothing to do with it. 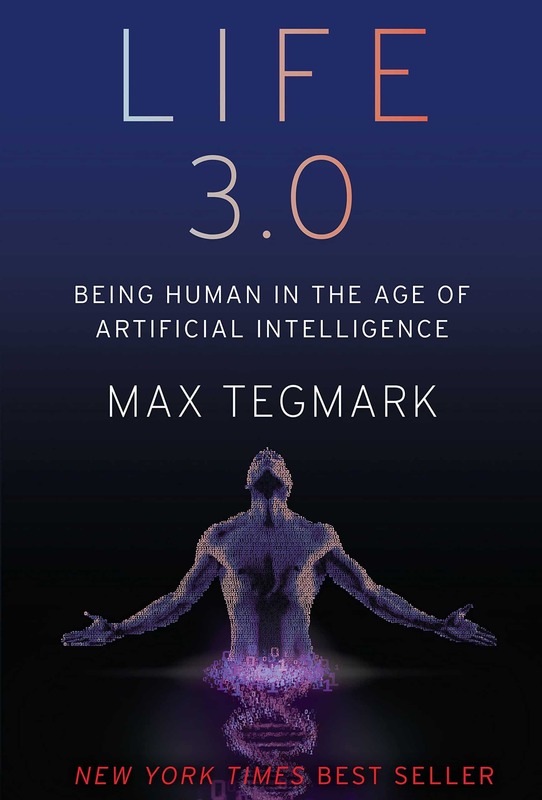 This book is only for the basic knowledge of AI and in fact, you can also get the idea about the future of AI. What it does best is it helps inform the layperson in areas of impact that will be affected most by AI in our day to day lives. So keep this in mind before buying. Don’t be scared by the name it’s a great book to read. Many scientists believe that once this lofty goal has been reached, these machines will have similar survival drives as we do. Actually many people even today are scared by the fact that one day machines will take over our world. Which is not so true actually. Machines are made by humans and if we make them then we have the power to let them obey us. It’s as simple as that. Rest the book offers very interesting facts, so make sure to purchase it. 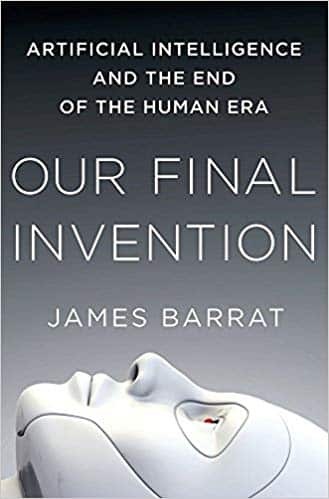 Conclusion – So this was all regarding 5 Best Artificial Intelligence Books – 2019 Updated. If you find it helpful then do let us know in the comment section below, would love to hear that.